Grace is a confident, motivated and talented performer, who presently trains for around 20 hours per week as part of the Elite Performers programme at Rare Studio Liverpool. Dancing, acting and singing since the age of 6, she has received extensive formal training for her age and appeared in over 20 shows. Grace has extremely strong stage instincts and has received much recognition from industry professionals for her talent, energy and efforts to achieve the highest possible standard of performance. Her hard work, dedication, and constant smile, are sure to make a real difference to any project she is involved in. 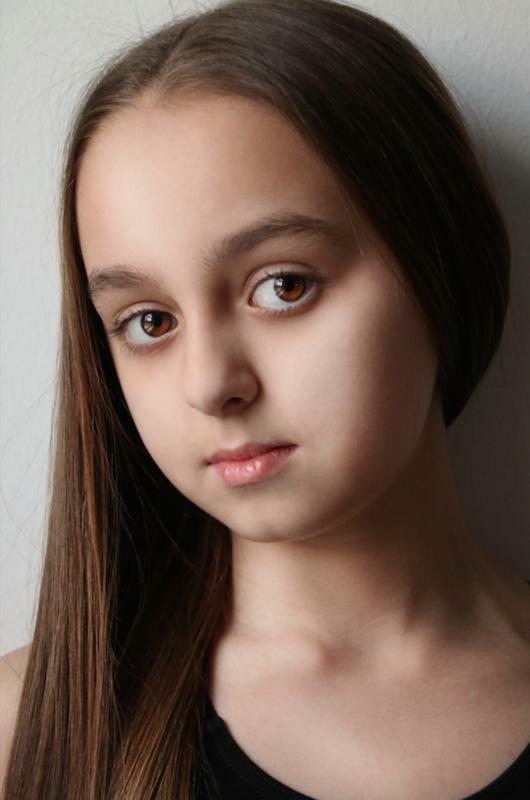 Grace's goal is to land a major role in Television or the West End stage. Jennifer Ellison Fame Academy - Teachers Choice Award 2012. Jennifer Ellison Fame Academy - Best Group Award 2012. Elliott Clarke Theatre School - Best Newcomer Award 2011.